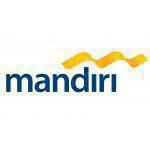 PT Bank Mandiri, Tbk. is the largest bank in Indonesia in term of assets, loans and deposits. We invite alumni to join us.